words & pictures, 9781786033628, 32pp. 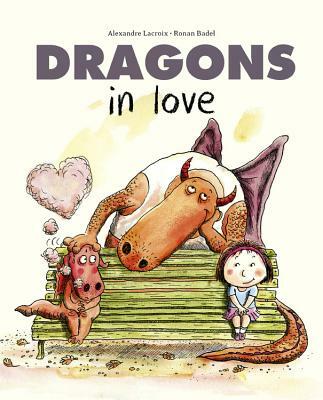 Dragons in Love is a funny and moving story about young love and the bonds between fathers and children, with a positive message—and all the magic and mayhem you’d hope for in a tale about dragons. Alexandre Lacroix is the Editor-in-Chief of Philosophie Magazine in France and teaches creative writing at Sciences Po. He has written several novels for adults and picture books for children.